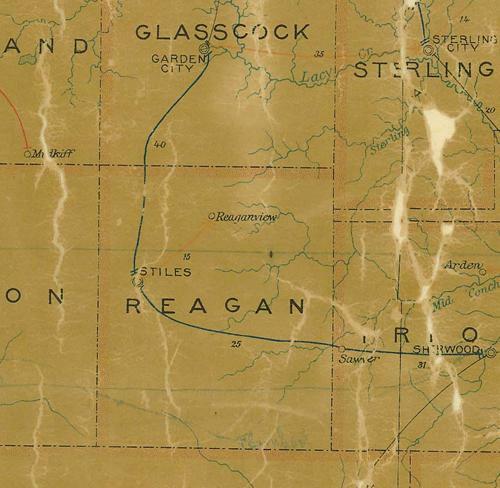 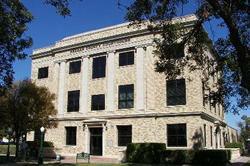 Reagan County Texas history, town list, vintage maps & more. 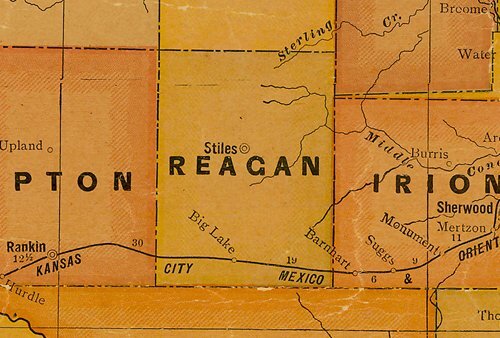 Named in honor of John H. Reagan 1818-1905. 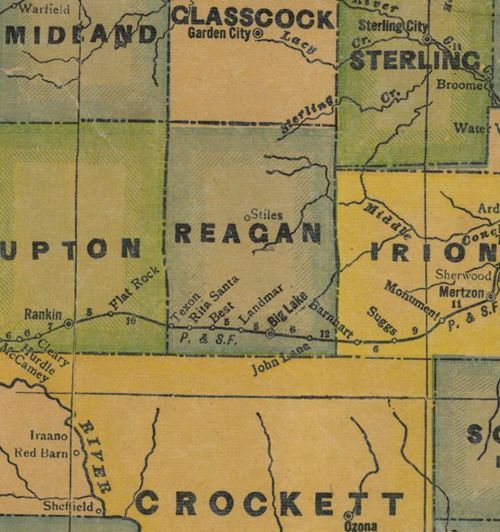 Indian fighter and surveyor, member of Texas Legislature and United States Congress, postmaster general of the southern Confederacy.